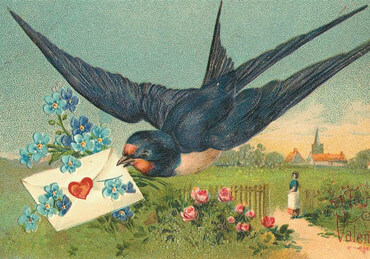 This is a lovely Victorian printable valentine card. 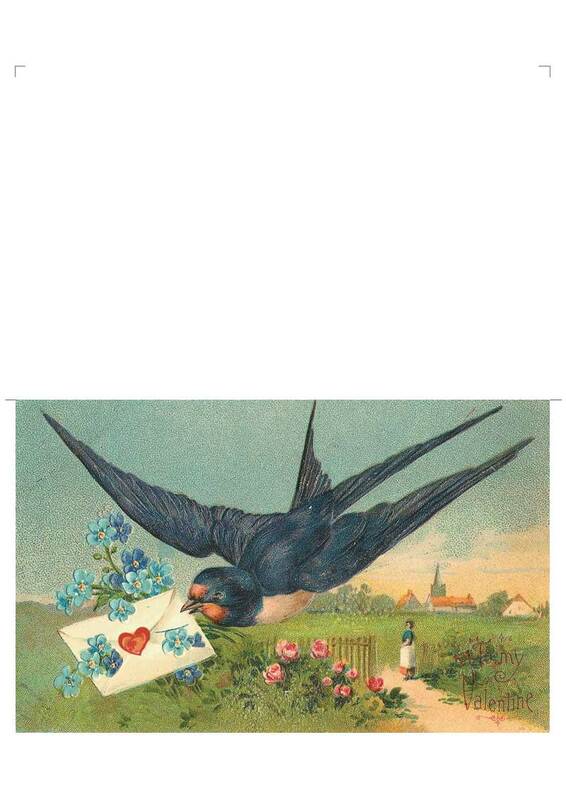 The card is available in JPG or a higher quality PDF which includes a printed inner text which simply says With love from they Valentine in a nice cursive font. If you wish you could print only the front of the card and add your own text. Here are some ideas for victorian valentine quotes.